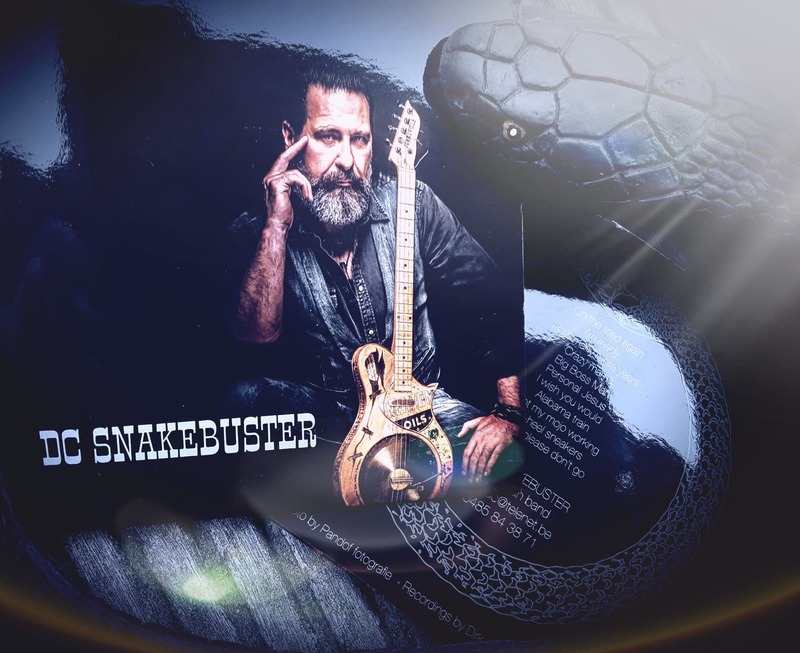 Melodic Revolution Records (MRR) is thrilled to sign Belgian Blues Artist DC Snakebuster for his self-titled debut release. President of MRR, Nick Katona has stated; “this is a special signing for us at MRR. We love to discover and promote new music by some of the world’s best unknown musicians, no matter what the style or genre. DC Snakebuster’s self-titled album will be released in Belgium during a CD Release Party on October 26th, 2018, and will be available in stores and online around the world on November 9th, 2018. The album features 11 blues or blues interpretations of some classics and some not so well-known songs including: On the Road Again, Are You Ready, No Place To Go, Crazy Mama, Big Boss Man, Personal Jesus, I Wish You Would, Alabama Train, I Got My Mojo Working, Hi-Heal Sneakers, Baby Please Don’t Go.. I chose theses song for my first recording, even before other recordings I liked… what I liked about these particular songs was the open sound they had and how they sounded in a big room… they had a big live sound. So I started with some songs to record but not every song works with a One-Man-Band, of course, I like many songs, but it seems like the songs I recorded chose me… sometimes I start with songs I like but it just doesn’t work. 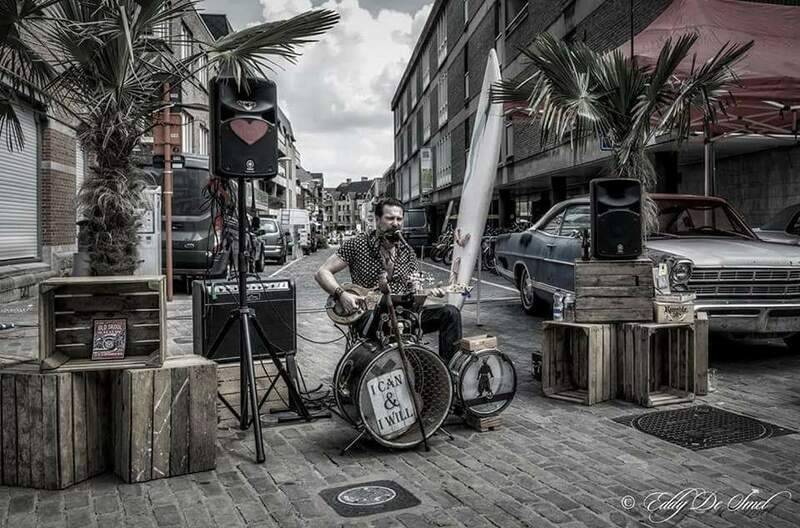 It’s not easy to create a full sound as a One-Man-Band without extra hi-tech. My recordings are recorded live and raw in the studio… with no overdubs or frills. What you hear on the album is what you will hear me playing live. In the studio there were mics all over, not only for the instruments I was using but throughout the room, on the ceiling even in an old crappy banjo and so on. He was looking for that special sound, I think we found it.